As I'm sure you all already know, honey works wonders for your skin. I've always had great results with my own homemade honey face masks, so I really wanted to try some more honey products in other parts of my skincare routine! 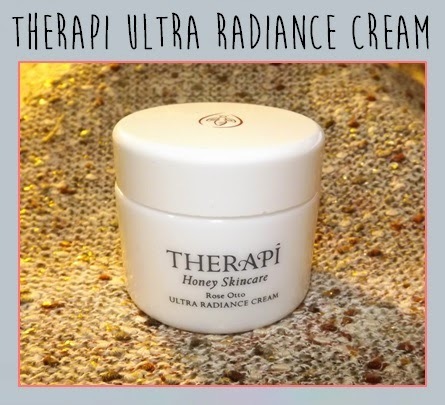 Read on to see my thoughts on my new night-time face moisturiser from Therapi and learn a bit more about this great company! Thanks for watching and let me know what you think in the comments below! My aim for 2015 is to try and use as many natural products as possible to look after my skin. As you probably know if you've been following my blog, I've had so much fun trying out some great natural skincare, but was yet to try some natural make-up. 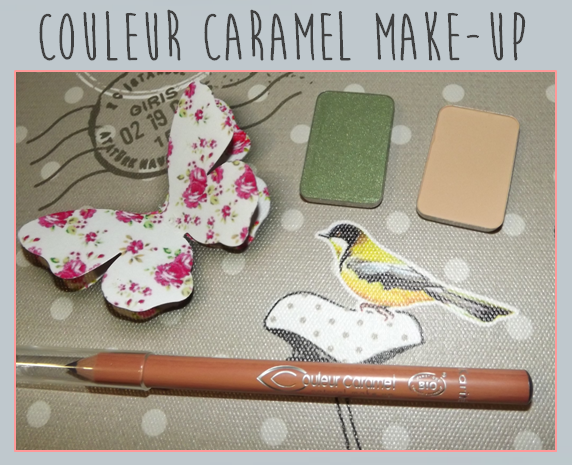 Couleur Caramel offer a great range of certified organic, mineral make-up - so I was eager to give them a try. Read on to see my thoughts! My favourite part of a relaxing night in is to get into my pyjamas, watch a romcom and enjoy a great face mask. 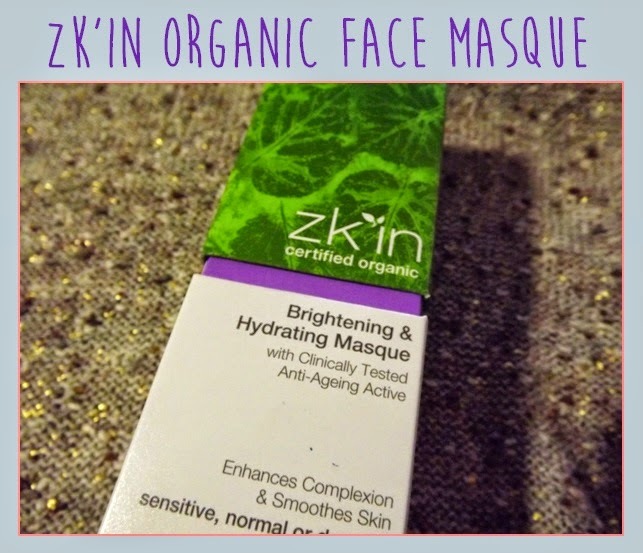 I've started 2015 with a fantastic organic mask from 'zk'in' and it's just too good to keep to myself! Read on to know my thoughts and learn a bit more about a lovely new product. I know some people like to reserve glitter nails for special occasions, but I honestly love wearing them all year around to give a bit of sparkle to my look. 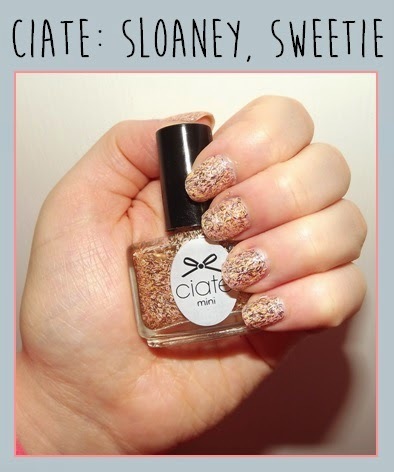 Read on for my review of Ciate: Sloaney, Sweetie. 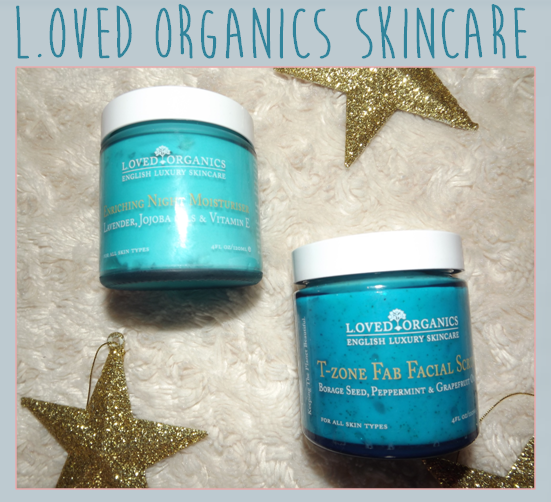 With the aftermath of Christmas and New Years Eve my skin has definitely needed a bit of TLC. 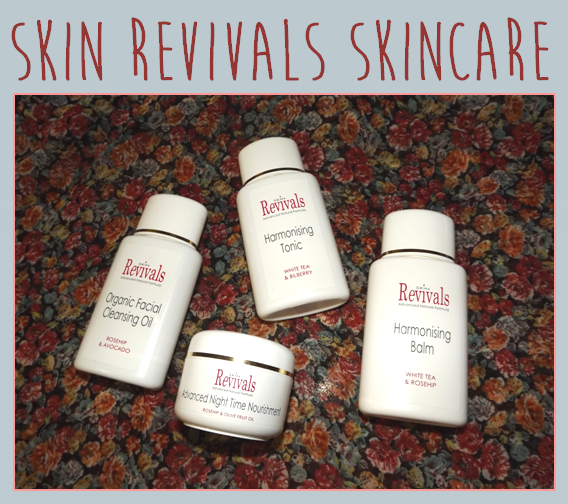 One of my New Years resolutions is to use more organic products, so I want to tell you about a fantastic natural skincare range I've been trying out that is doing wonders for my skin. Dry shampoo has made my mornings so much easier, but I know that not everyone gets on with it. 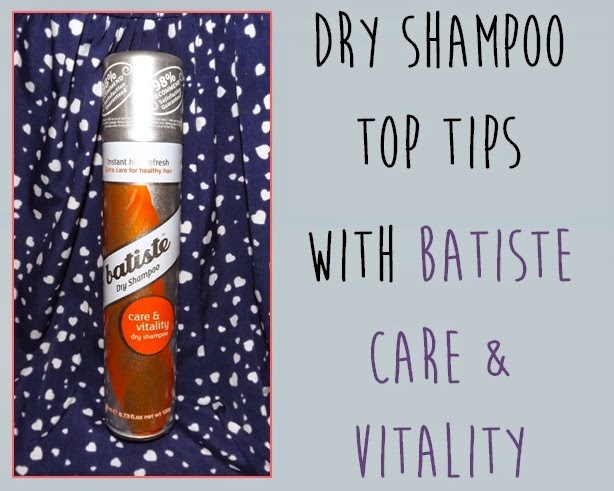 When I was buying my latest can - the new Batiste Care & Vitality range - I thought it would be a good idea to write a post on my top tips for using dry shampoo, so that everyone can get the most out of it! The New Year brings an opportunity for us to try completely new looks and so an excuse for me to buy some new make-up! I'm always attracted to the make-up stands in Topshop because of the adorable packaging, but I've never really tried that many different cosmetics from them. 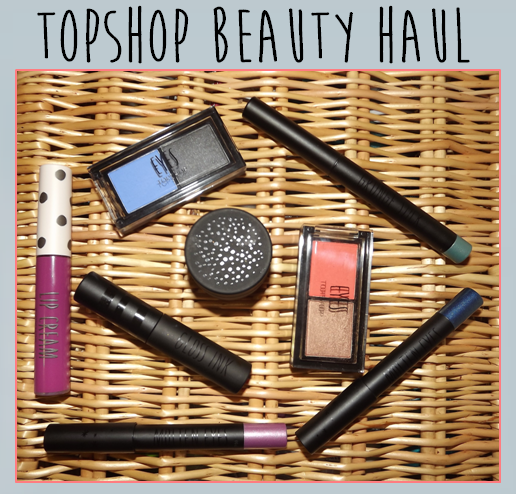 Read on to hear my reviews of the latest additions to my make-up collection! Recently, my night time skin routine has been a dream and I owe this entirely to these two products. I am so excited to write about these because they have done wonders for my skin and are made from organic ingredients as well as being cruelty free. Read on to learn a bit more about these gorgeous products. This week has been pretty cold and grey in England, so I thought I'd brighten things up a little with my newest nail polish! 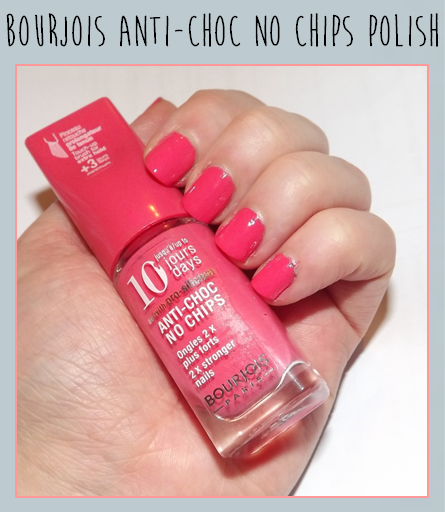 Read on for my review of this gorgeous shade from Bourjois. In early December I was introduced to PurelyPuti products and I can honestly say that the products I'm talking about in this blog have completely taken over my skincare routine! 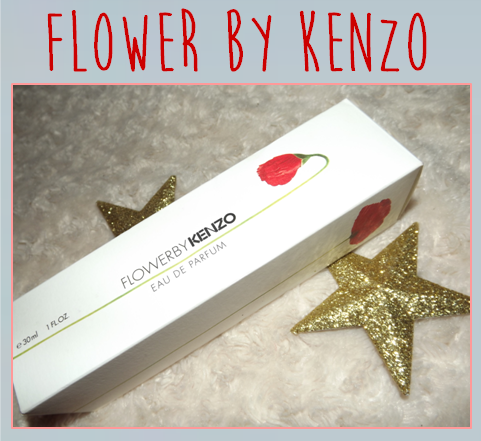 Read on for more information about that fantastic company and these gorgeous skincare products. This palette was one of my Christmas presents and I have been wearing it every day since! 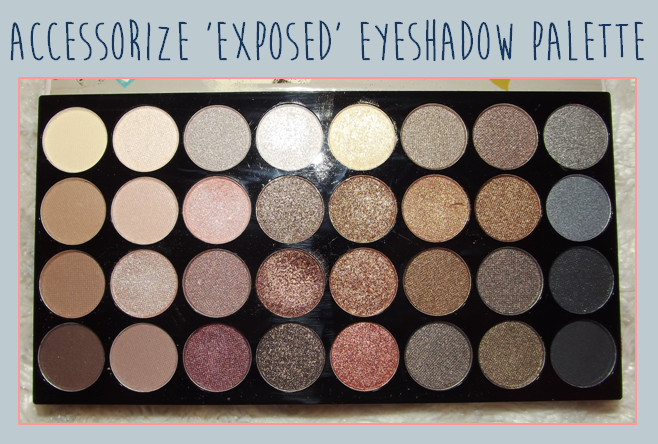 The palette comes with 32 gorgeous, neutral shades and was only £12 in Accessorize. Read on for my review, swatches and look ideas!